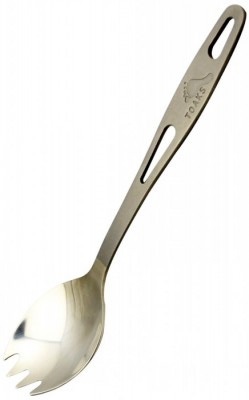 TOAKS Titanium Spork is ultralight with a matte finish handle. 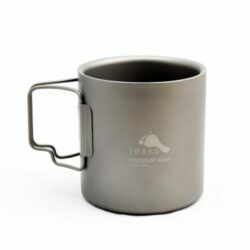 The polished head gives a fine touch. 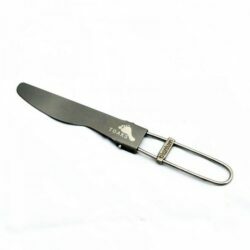 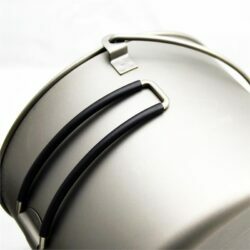 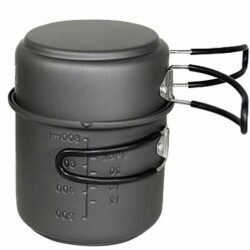 The handle has a hole at the end to attach a clip or small carabiner. 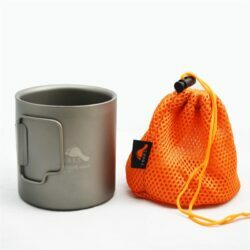 Includes orange nylon stuff sack. 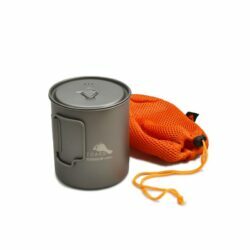 When backpacking and canoe camping, every available gram in your pack counts. 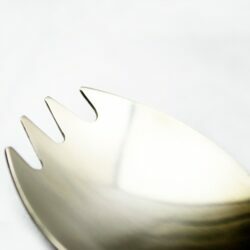 A spork functions as both a fork AND spoon, making it an effective way to eat cereal, pasta, chili, and many other types of meals. Having a fork reduces the need to bring both a spoon and fork on your trip- therefore saving room and space for other necessities! 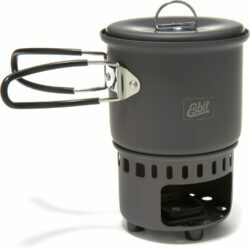 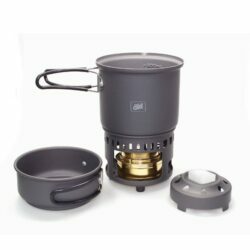 Cooking and eating outdoors has never been so light. 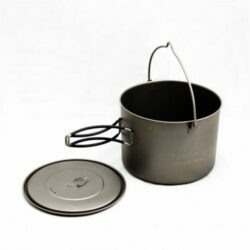 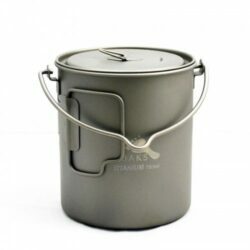 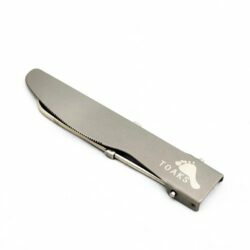 Manufactured in China, all TOAKS Outdoor products are made out of 100% titanium and are functional, ultra light, and compact. 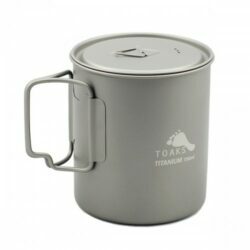 The matte finish on TOAKS titanium reduces the amount of scratches and dents caused by gradual wear and tear. 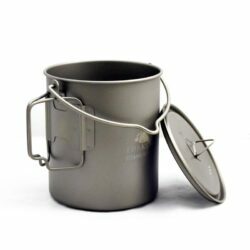 TOAKS titanium products are very durable and will make your backpack lighter than its ever been! . 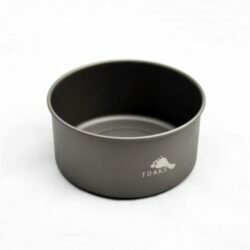 Boreal Ventures Canada is the first dealer in Canada to sell TOAKS products.